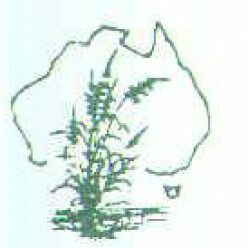 Australia’s northern wetlands could soon play a leading role in global food production, as researchers look to native wild rice to overcome the diseases and production hurdles that plague domesticated varieties. Charlie McKillop joined the hunt for wild rice in the Top End. Wild rice is growing in abundance in wetlands across remote parts of northern Australia, particularly in far north Queensland. Queensland Alliance for Agriculture and Food Innovation (QAAFI) team leader Professor Robert Henry uses GPS coordinates to zero in on rice plots identified at several sites covering a 200 kilometre radius from Mareeba north to Lakefield national park near Cooktown. His excitement is palpable. We do have to come to understand how traditional people have used rice in the past… I think we need to go back and explore that with them. Professor Henry is convinced these remote wetlands could hold the key to global food security. Not only is the diversity of species unique, but their uncontaminated genes offer hope in a world where over-cultivation has displaced many wild food sources. Despite returning to the far north on many occasions, Professor Henry continues to be amazed by the sheer abundance of rice. It’s clear the veteran team leader has one eye on the past and the other on the future as he seeks to understand more about the attributes of a unique, but little-known native crop. As anyone who has grown rice well knows, disease is a constant worry, and the recent spectre of rice blast disease in Australia has presented new challenges for commercial breeding programs. Plant pathologist Andrew Geering says that is why ancient DNA found in Australian wild rice could be crucial to the industry’s defence against disease. 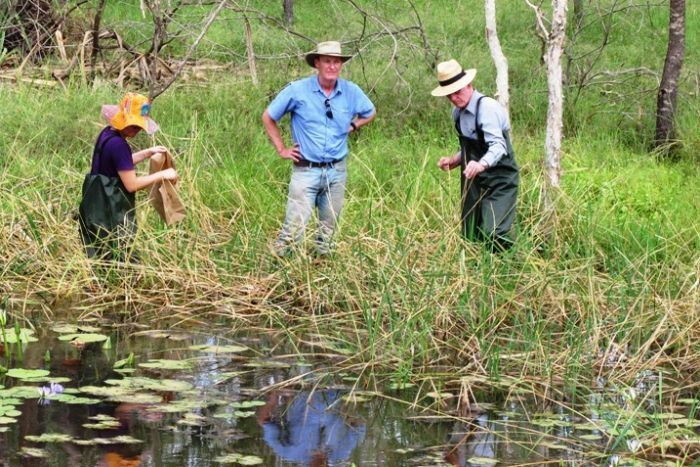 Beyond the laboratory, the QAAFI team is very focused on the commercial potential of far north Queensland’s wild rice. Is it realistic to expect that one day we might see a Mareeba Wetlands, Abattoir Swamp or Lakefield rice variety being served up on a plate? According to Dr Ian Chivers, it’s definitely a possibility. He’s embedded in the team, working on behalf of his company, Native Seeds, a seed developer and producer of Australian native grasses. ‘There looks to be, on the face value, some opportunity with the material that’s gained here, there’s clearly a long way to go,’ he says. Dr Glen Fox, a cereal chemist, is keen to return to the lab to put his samples through a rigorous series of sensory evaluation trials, to assess the taste, palatability, appearance and nutritional qualities of the rice. ‘It really has challenged our thinking about how we can take it to the next level, how we can potentially make it a commercial crop,’ he says. This is an extract from an article by ABS’s Bush Telegraph. See the full Article here.